Today we’re sharing with you our Christmas wish lists for this year. We share these lists with our parents and immediate family to give them ideas for what to get us. Hopefully, these wish lists will give you some ideas for what you might want to ask for or some gift ideas to get others. To shop our wishlists, simply click the product name or click any of the images in the slideshows below! It’s that time of the year, where I start getting antsy to buy new spring clothes (even though I have plenty of clothes)! I had done pretty well at holding off, but now that it’s actually getting a bit warmer here in the Midwest I decided it was time to get a start on my spring shopping. Over the past week or two, I’ve done a little online shopping and shopping at my local mall as well. Let’s get into the fun part- what I bought! When I saw this shirt online, I knew I had to have it and in more than one color! 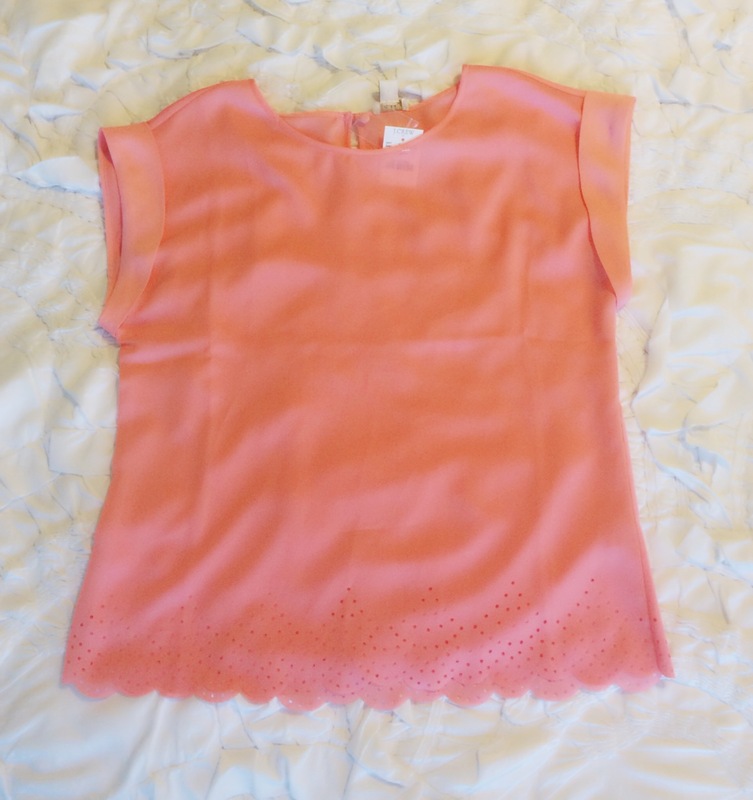 I love that it’s light weight, has the scalloped bottom, and comes in pretty spring colors. I can definitely see myself wearing these two shirts a lot this spring and summer. I was also lucky enough to purchase these shirts when J. Crew Factory had a 30% off coupon code online. You can see this shirt here. 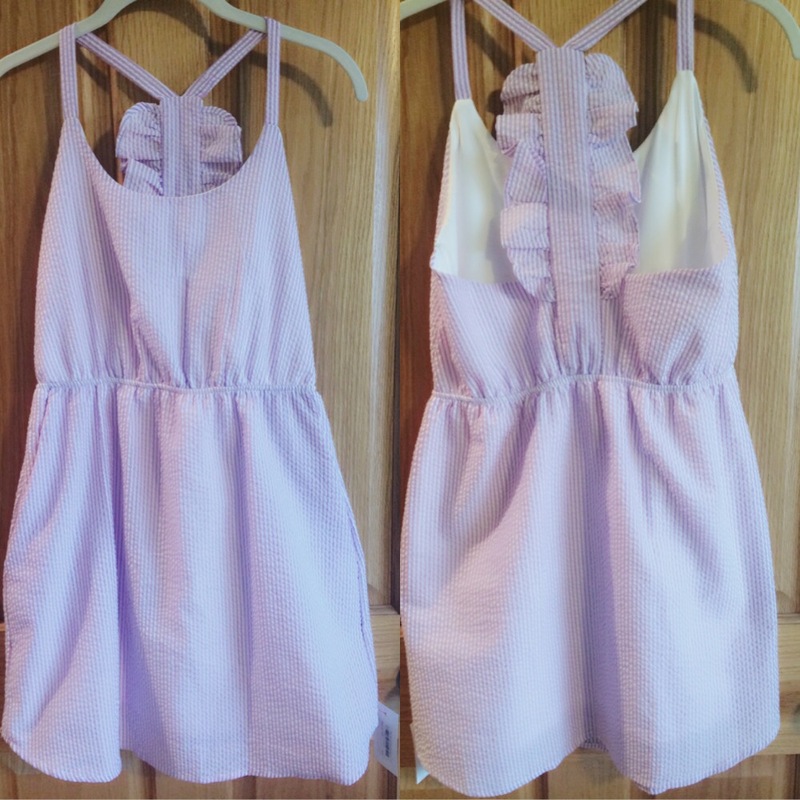 After searching for weeks and weeks (it seemed like), I finally found the perfect Easter dress! I like that this dress isn’t too short and it also has pockets. The color is great too for Easter. Since it won’t be too warm where I live on Easter, I’ll wear a white cardigan over this dress if I get cold. Here is the dress on the website. Unfortunately it’s out of stock right now, but I have seen this dress in other colors on different online boutiques! I went shopping at this boutique over the weekend a picked a few great spring pieces. I was also lucky enough that it ended up being Buy One Get One 50% off mix and match. I got four things so two of my items were 50% off, which was a great deal. 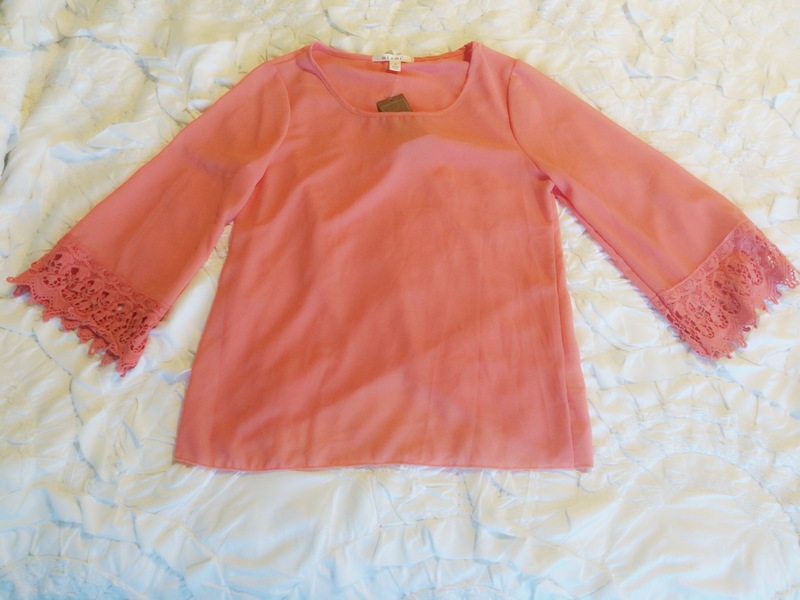 I love the sleeves on this top, as well as the color. I’m thinking I might wear this shirt or one of the other shirts I got from here to my boyfriend’s Easter on Saturday. You can find this top here. I was instantly in love with this shirt when I tried it on in the store. 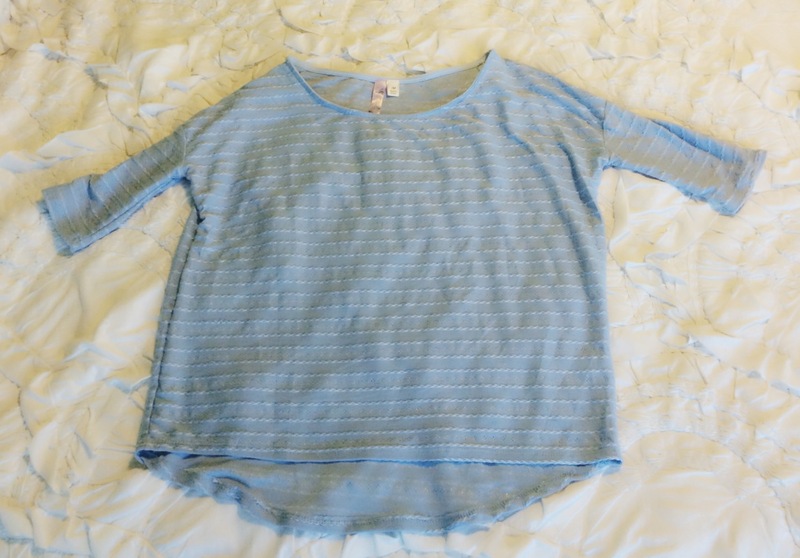 I really love the color of it and it’s so soft and comfy! 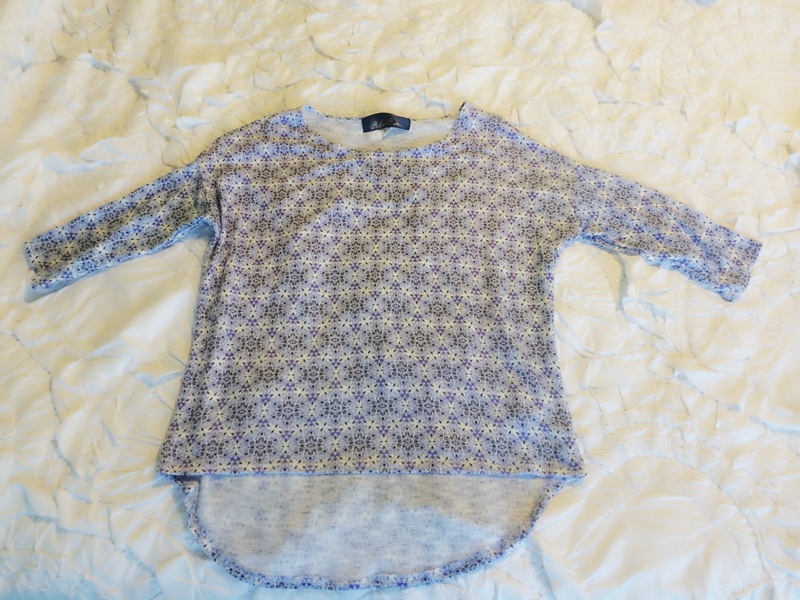 I think this is going to be one of my favorite tops. It can be found here. This top is really soft as well. 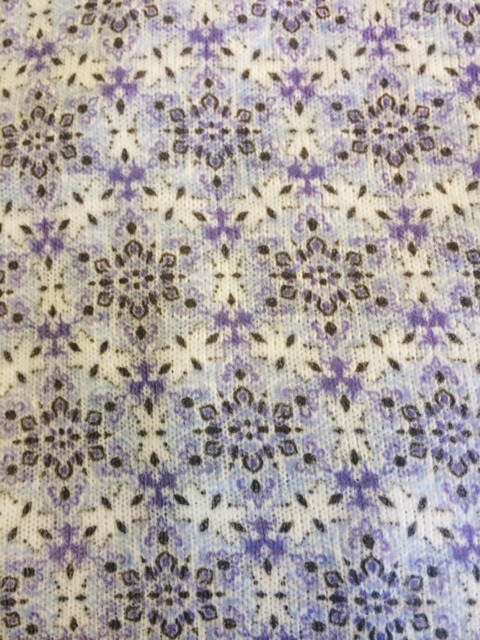 I like the pattern on it and think it’s another perfect top for spring! 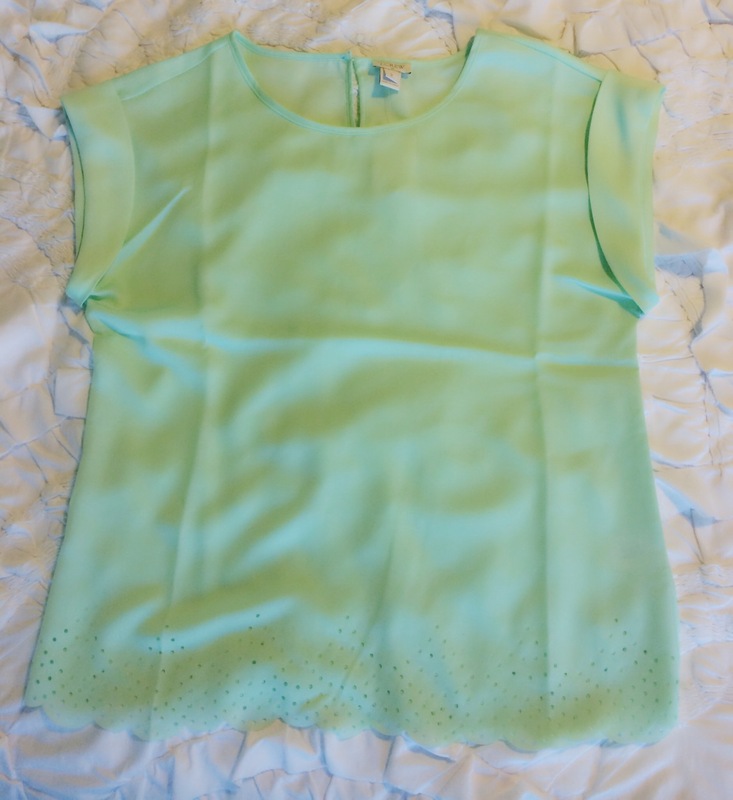 Here is this top. 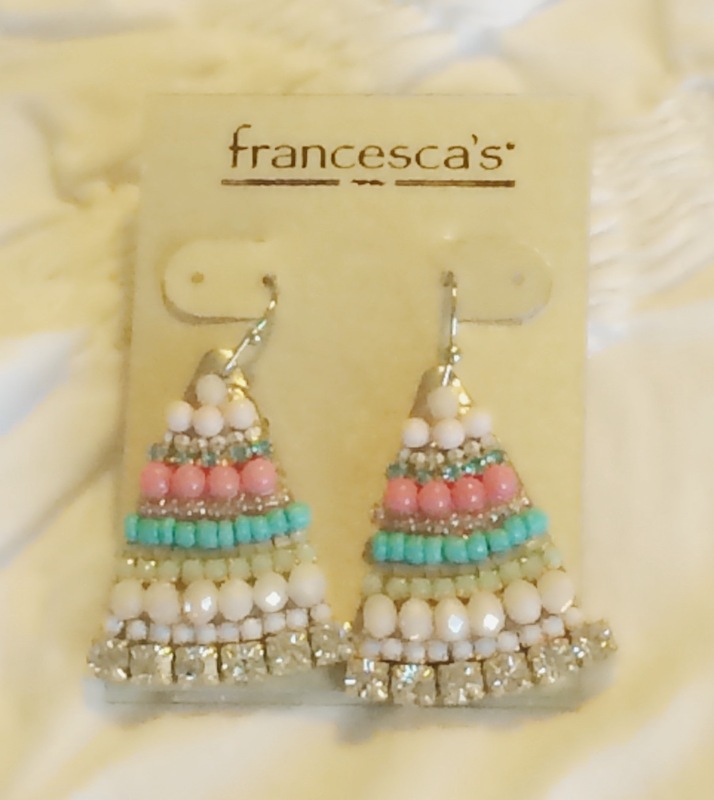 These earrings just seemed perfect for spring! 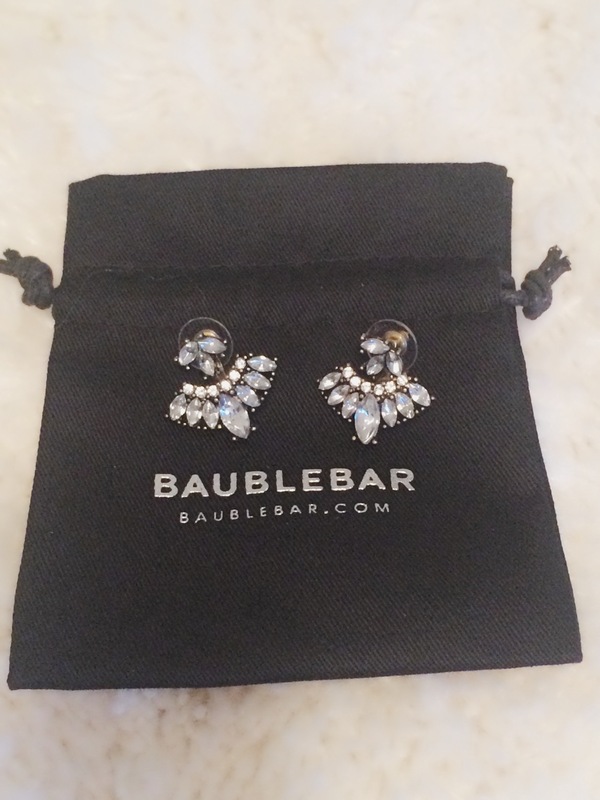 I wanted to get a pair of earrings that was quite different from the earrings I have already. This pair is definitely different from anything I have. I think they are so pretty. They look even better in person and on the website so make sure you click this link to see the coloring better! 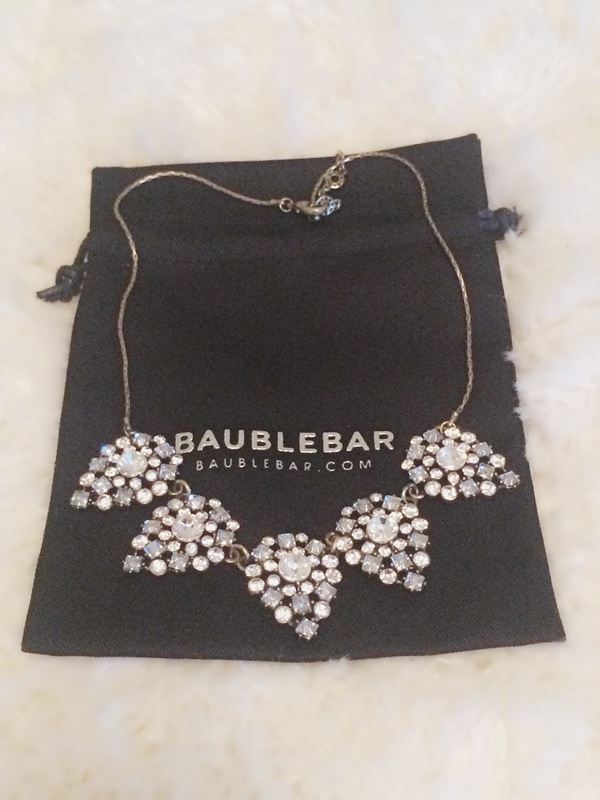 I’ve been browsing the Bauble Bar website for awhile now, but had never made a purchase. I saw that the first weekend of spring they were having a promo code for 30% off so I thought that was the perfect time to make my first purchase. I’m so excited about this necklace and earrings. This necklace will be able to go with so much and really dress up a lot of my shirts! I’ve been wanting this style of earrings for awhile now so I’m really happy that I finally have a pair. I really can’t wait to wear both of these. I can’t find the necklace online anymore, but the earrings can be found here. That wraps up my spring haul. I hope this post has given you some spring inspiration for your shopping. Let me know, which item or items you like best in a comment below!